Remove virus manually: Every computer is affected by a virus, Trojan or a worm. These are the programs that spreads throughout your system and infects your machine. If not removed, they can cause destruction of files and data, or can steal valuable information. Hence it is important that your PC is always secured from such type of malicious programs. 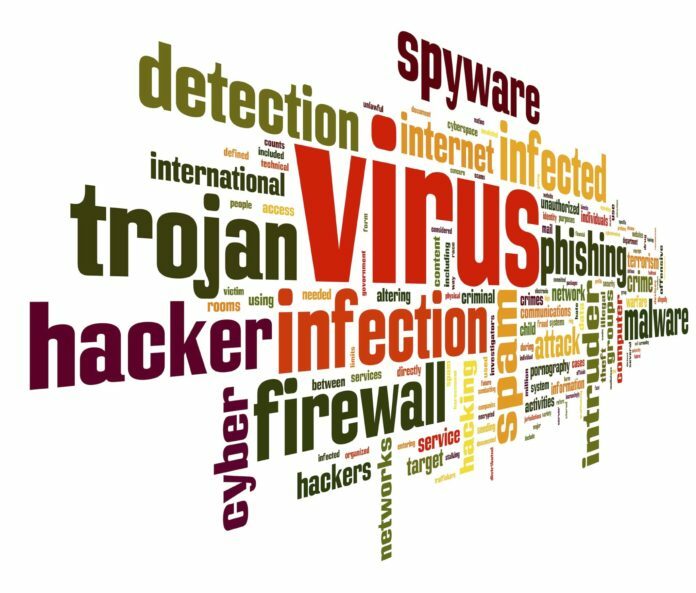 There are many types of infections that can penetrate into your system .Below are some different types of malicious programs and their effects. Adware: A program that generates popups and advertisements. You must have encountered unusual popups on your browser. The soul purpose of Adware is to generate revenue by displaying advertisements on software or browsers. They won’t harm you but will annoy you. Spyware: it is a program that monitors all the activities within a computer. Its purpose is to gain access to information without your knowledge. Backdoor: It allows a remote user to execute commands on your computer without your permission. Backdoor is used to hack a computer by controlling it using remote access. Trojan: It is a program designed to mislead users by showing its innocence. A trojan is generally a software that claims to do good work (like clean your PC, improve performance, remove virus etc.) but is build to harm your PC. Worm: Once executed, this program spreads rapidly throughout your PC. This program can replicate itself and can also affect users connected to your network. A worm can even attack email ids found on your system. Virus: A program that replicates itself and infects other programs and services. Once spread, it becomes more powerful and dangerous. You might. A computer virus can spread through emails, downloaded programs, torrents, pirated softwares, pen-drives etc. Hence it is a possibility that your PC is also affected by a virus. To be sure, check for signs, like unusual popups, slow speed of software (like chrome), weird desktop icons, new programs that you haven’t installed etc. 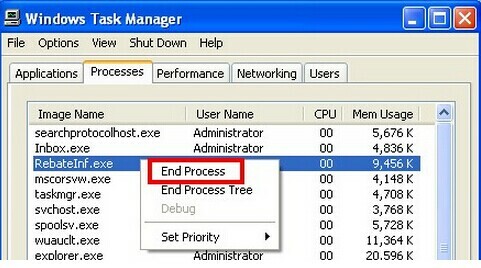 To be sure open your task manager (Alt+Ctrl+Del) and click on processes. If you are seeing some weird alphabets that does not make any sense, then you have a computer virus. In any case, you must always have a antivirus installed on your PC. Below are some links to download popular antivirus programs. We will later discuss how to remove virus manually. To me more safe, you must install and scan your computer with MalwareBytes’ Anti-Malware. This program is a must and recommended program. It can deep-scan your PC form any virus. But be patient, it can take around 6-8 hours to scan your PC. If still these scans doesn’t work, you can always remove virus manually. First of all, you have to identify the name and location of a virus. Most of the virus are located in C:\Users\YourUserName\AppData\LocalLow\Temp\Virus). The name of a virus can be anything like knknceoveiv.exe or adpushups.exe etc. These names are not common and have not been downloaded or installed by you. Hence you can easily identify them as a virus. If you can identify them, then you can easily delete them. Just note down the name and path of that virus on a piece of paper. Now go to task manager and click on process tab. Here you can see all the active processes. One of them will be your computer virus. Just lookout for unusual names of process that you have not started of installed. If you find them, right click on it and select “open file location”. this will open the location of that file. Here you can see your virus files. Just note down its name and path. 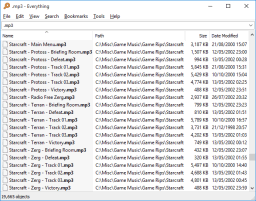 Now download a small software called “search everything“. As name suggests, this software can search and display results. Once you have downloaded, follow the below steps. Restart your Windows in Safe mode. to so so, Shut down and open your PC, no click F8 while booting. This will show you advanced startup options. Select Open on safe mode. This will open your PC with selected and required processes. Open “search everything”. Search for the virus names. This will display the results. Shift+Del all the files associated with the name. Do it for all the names that you have noted down. Now go to the path or location of those files. Delete everything associated with that file name. Go to registry by searching regedit on windows start button search. Once opened, click Ctrl+F. This will open find options. Search for the name of the virus. If you find and registry associated with it, the Delete it. Just select the registry and press Del button. Now almost every virus must have been deleted from your system. Restart your PC and check for those weird names on task bar. If they are not there, then they have been permanently removed. And always do a complete malware-byte scan after removing virus manually. This will remove all the residue of that virus. If you are still facing any problems, then do comment below.